These are simple decorative device worn and used to protect your small belongings such as keys, ID cards, pens, pocket knife, flash and pen drives, whistles and electronic devices of various magnitude and size in order to prevent them loosing from yourself. Lanyards are used in situations where there is a good possibility of losing the object that you carry and use every day. These can be made to various size and length to serve various needs. 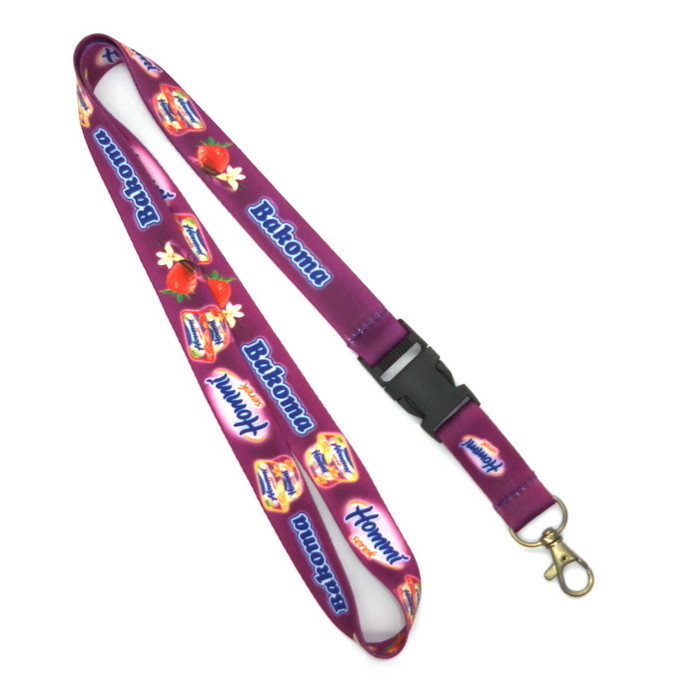 Whether you are a corporate executive walking around with some sensitive information locked in your flash drive or a maintenance personnel carrying bunch of keys to the various doors of a building that you maintain, these lanyards become a handy tool for you to stay organized.